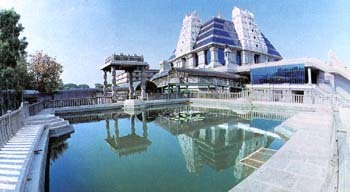 This concludes our series on the “Bhagavata Dharma Discourses” at New Vrindavan in 1972. 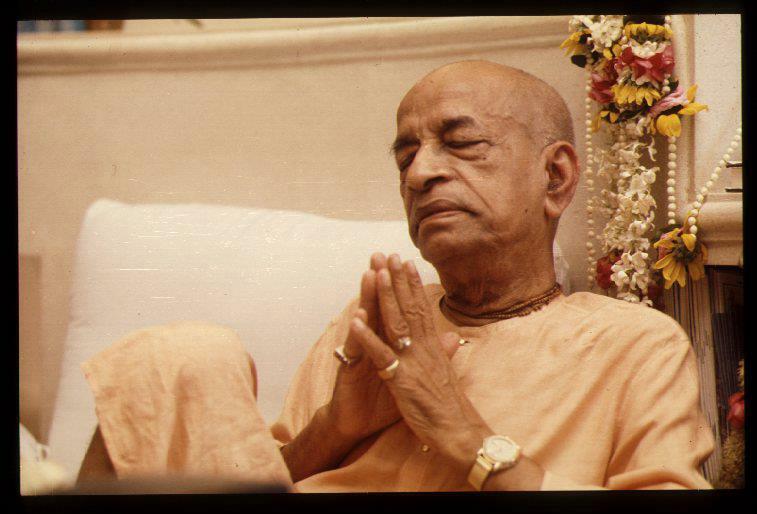 …So this Bhāgavata discourse is meant for giving enlightenment to the people of the world. It is not a sectarian religion; it is meant for all human beings. They should take advantage of the instruction of Śrīmad-Bhāgavatam, Bhagavad-gītā, and make their life perfect. That is our Kṛṣṇa consciousness movement. 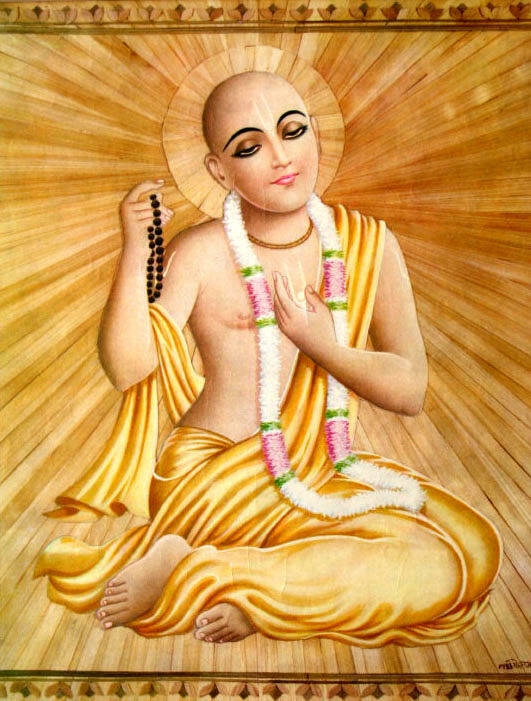 Although I have posted the Sri Siksastaka prayers from this site in the past, the importance of these eight prayers by Lord Caitanya Mahaprabhu can not be over emphasized. 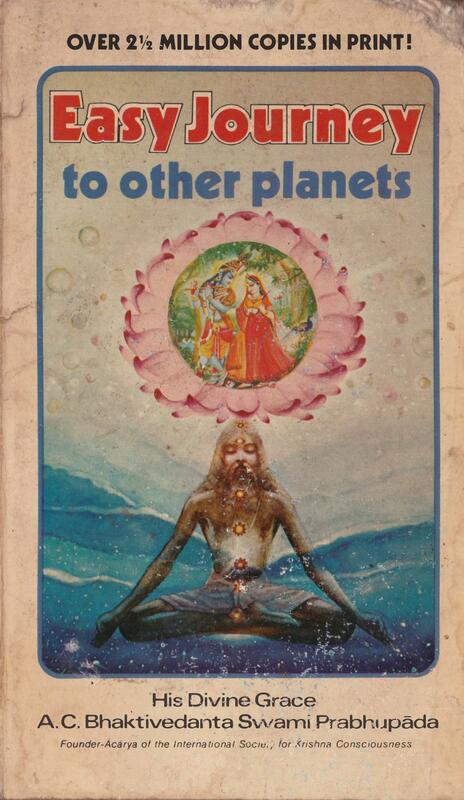 Therefore we are posting them again along with a Commentary by Srila Prabhupada and a sound file by Achutananda Prabhu. …Although Lord Caitanya was widely renowned as a scholar in His youth, He left only eight verses, called Śikṣāṣṭaka. These eight verses clearly reveal His mission and precepts. These supremely valuable prayers are translated herein. 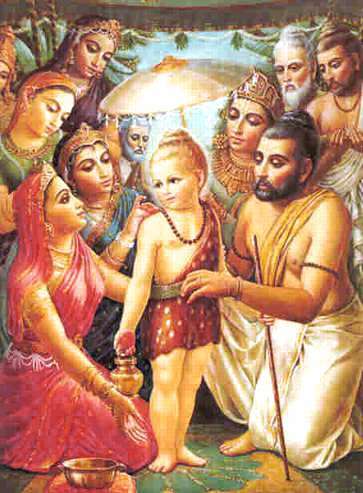 Today is Parsva Ekadasi (fast from grains and beans) and also a fast till noon for appearance of Lord Vamanadeva. His appearance is tomorrow but the fast is today so that the Edadasi Break fast can take place between 6:54 – 8:37 tomorrow. With His appearance day in mind, as we are fasting today, we offer in Honor of Lord Vamanadeva, a select verse from the Srimad Bhagavatam, and a chapter summary. Hare Krishna! A friend shared these images with me on Facebook and we thought we would share them with you. 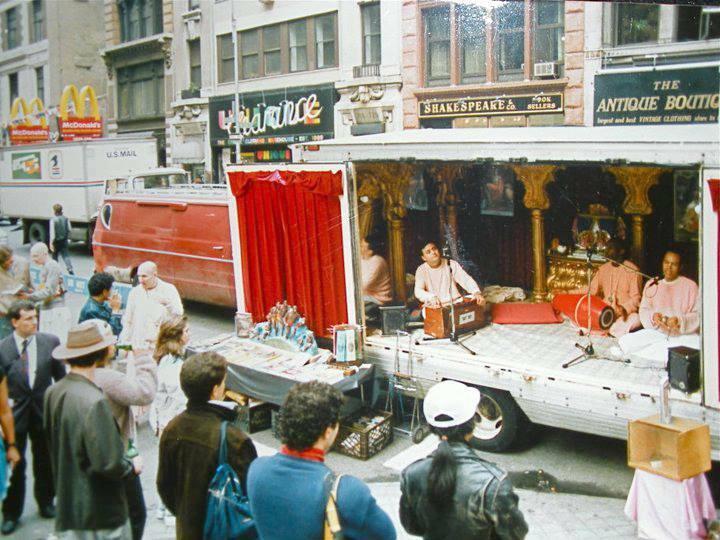 I loved this idea of a traveling temple, and in the 1970’s I traveled on one of the famous Radha-Damodara bus’s. This idea of bringing the holy name to every Town & Village should be encouraged throughout our society more and more. This would help unite devotees under the banner of Lord Caitanya, and bring peace to the world. Sometimes we see that devotees, even though they are following the rules and regulations, appear not to be making very much spiritual advancement. Often we see that they appear to be going backwards rather than forward in their devotional lives. 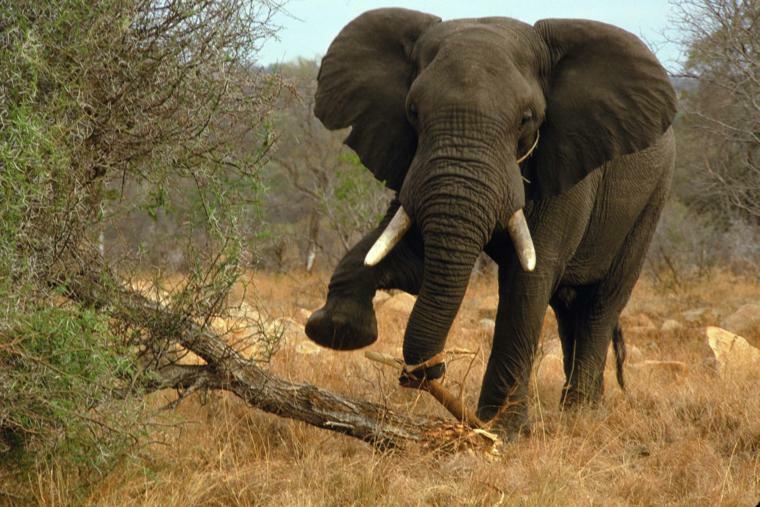 This is often the case of “the mad elephant offense” or vaisnava-aparadha, which can stop or destroy their devotional career, and should be carefully avoided. 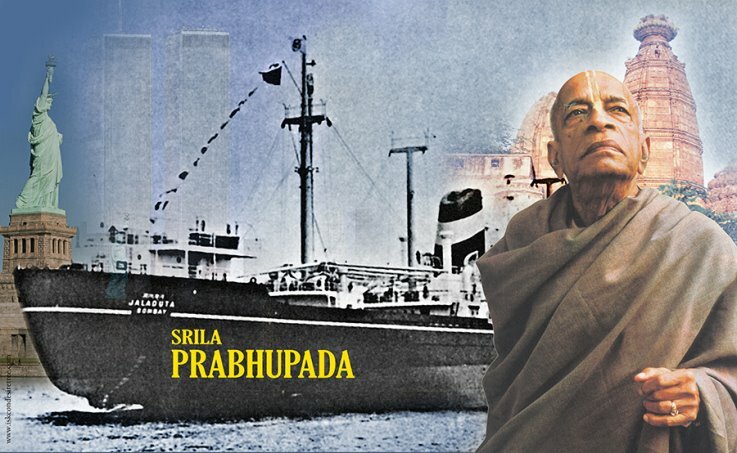 We have included a few select verses from Srila Prabhupada’s Srimad Bhagavatam which support this statement. The Lord is the reservoir of all pleasure. His auspicious presence is meant for everyone’s benediction, and His affectionate smiling and glancing touch the core of the heart. 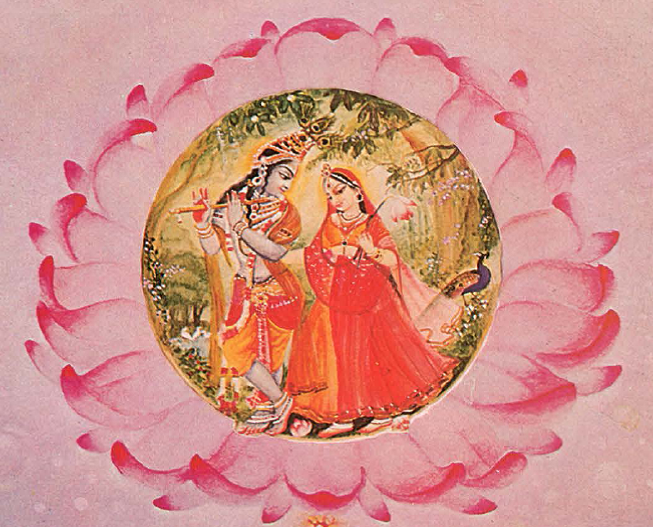 The Lord’s beautiful bodily color is blackish, and His broad chest is the resting place of the goddess of fortune, who glorifies the entire spiritual world, the summit of all heavenly planets. Thus it appeared that the Lord was personally spreading the beauty and good fortune of the spiritual world. When the Lord came, He was pleased with everyone; therefore it is stated here, kṛtsna-prasāda-sumukham. The Lord knew that even the offensive doormen were His pure devotees, although by chance they committed an offense at the feet of other devotees. To commit an offense against a devotee is very dangerous in devotional service. Lord Caitanya therefore said that an offense to a devotee is just like a mad elephant run loose; when a mad elephant enters a garden, it tramples all the plants. Similarly, an offense unto the feet of a pure devotee murders one’s position in devotional service. On the part of the Lord there was no offended mood because He does not accept any offense created by His sincere devotee. But a devotee should be very cautious of committing offenses at the feet of another devotee. The Lord, being equal to all, and being especially inclined to His devotee, looked as mercifully at the offenders as at the offended. 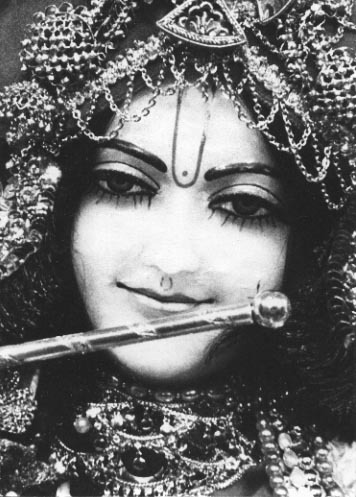 This attitude of the Lord was due to His unlimited quantity of transcendental qualities. His cheerful attitude towards the devotees was so pleasing and heart-touching that His very smile was attractive for them. That attraction was glorious not only for all the higher planets of this material world, but beyond, for the spiritual world also. Generally a human being has no idea of what the constitutional position is in the higher material planets, which are far better constituted in regard to all paraphernalia, yet the Vaikuṇṭha planet is so pleasing and so celestial that it is compared to the middle jewel or locket in a necklace of jewels. …so far our movement is concerned, you know, more or less, about our movement. But you should know that this is the most scientific, authorized movement in the human society, because the movement is based on the authority of Bhagavad-gita. 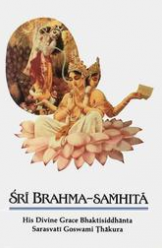 Bhagavad-gita is spoken by the Supreme Personality of Godhead for the benefit of the whole human society. Ladies and Gentlemen, I thank you very much for kindly receiving me in this honorable way. 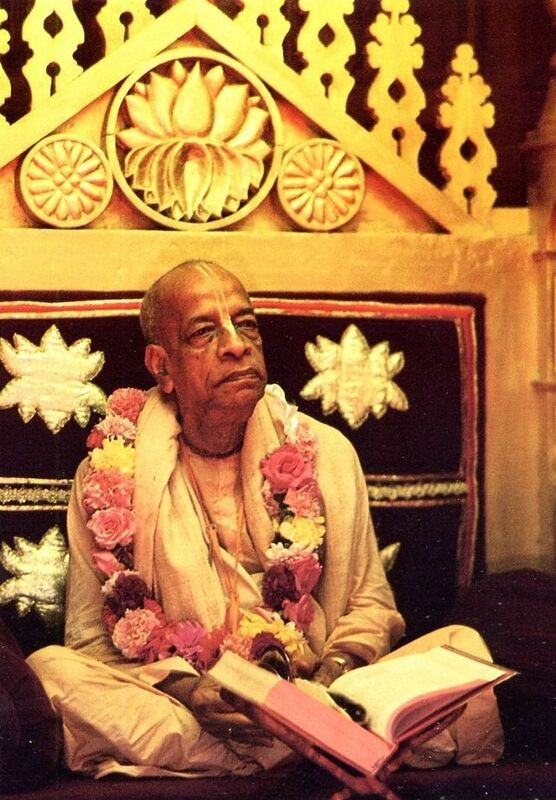 According to our Vaisnava philosophy, whatever honor is offered to the spiritual master, that is transferred to the Supreme Personality of Godhead. Yasya prasadad bhagavat-prasado yasyaprasadan na gatih kuto ’pi. 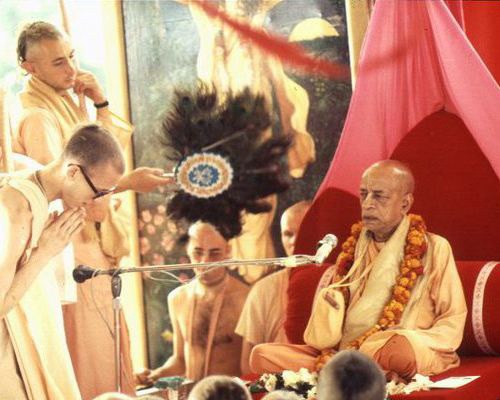 Our this philosophy, Vaisnava philosophy, it teaches that if you please your spiritual master, then God is also pleased. Because the spiritual master is the most confidential servant of God, therefore by honoring the spiritual master, the Supreme Personality of Godhead is honored. Just like in English language there is the word, “If you love me, love my dog.” So the spiritual master is the “dog” of God; therefore if the spiritual master is patted, God is very much pleased. No one can be equal to God, and no one can be above Him. Even Lord Brahmā and Śiva, the most exalted demigods, are subservient to Him and pay their respectful obeisances. Instead of trying to become God by some meditational process or other, we had better hear about God submissively and try to understand Him and our relationship to Him. 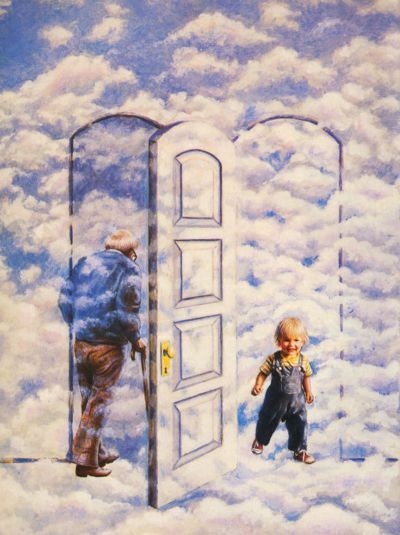 The representative of God or the incarnation of God never claims to be God but the servant of God. This is the sign of the bona fide representative. The presence of Kṛṣṇa in all aspects of the creation is perceived by the mahātmās, the great souls, who are always engaged in the worship of Kṛṣṇa. As Kṛṣṇa Himself states, these great souls are conversant with the confidential knowledge found in the Ninth Chapter of Bhagavad-gītā, and they know Kṛṣṇa to be the source of all things. The following is an Excerpted article from ‘Back To Godhead’ magazine, one of my favorite issues in recent memory. The “Special Panca-Tattva Edition” This issue was dedicated to the momentous event in the history of the International Society for Krishna Consciousness (ISKCON): the inauguration of the worship of life-sized deities of Sri Panca-tattva (Caitanya Mahaprabhu and His four principal associates) in Mayapur, West Bengal. 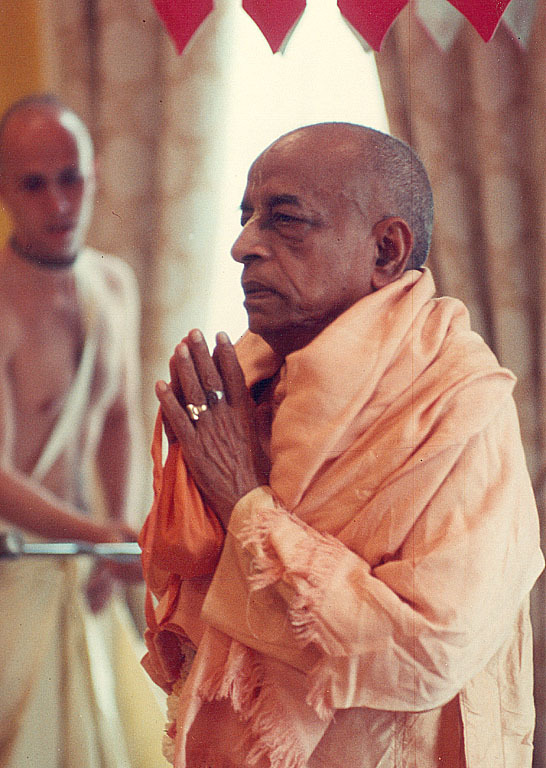 Ten thousand Hare Krsna devotees from around the world attended the March festival, the culmination of years of preparation and the fulfillment of the vision of His Divine Grace A. C. Bhaktivedanta Swami Prabhupada, ISKCON’s founder-acarya. Vedic rites and mantras mark the appearance of Sri Panca-tattva in their deity forms. As the festivities and formalities unfolded in the temple, thousands were drawn into the whirl of color and sound emanating from the main altar as Sri Panca-tattva were unveiled for the first time. Amongst the activities, one stood out in its beauty and intensity: the yajna, or fire sacrifice, being carried out center-stage. Huge flames licked the forty-foot-high ceiling, urged on by great wooden spoonfuls of ghee (clarified butter) and accompanied by a chorus of strong voices chanting Vedic mantras and prayers. This is tattva homa, one of the six rites of the deity installation process—a magical, spiritual, esoteric journey for the senses, mind, and spirit. 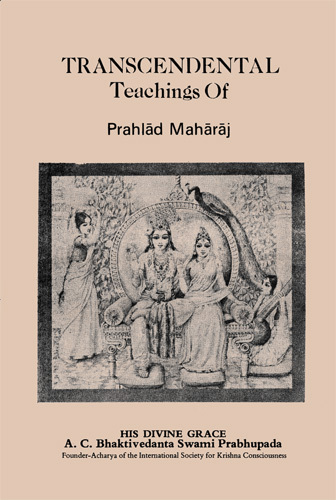 Prabhupāda: Tad-dhyāna udriktayā. 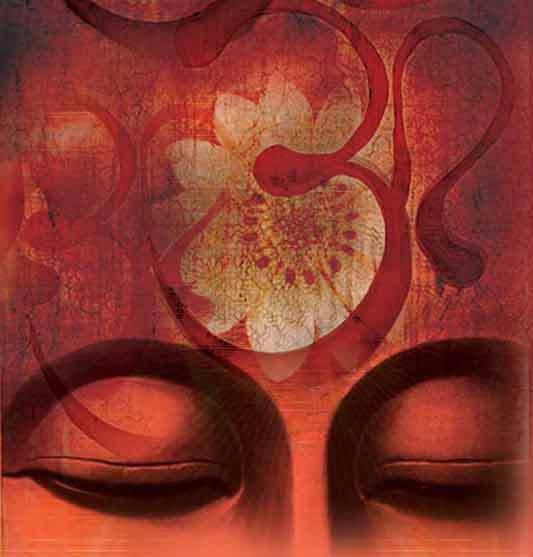 Dhyāna means meditation. So the Pāṇḍavas, always they were thinking of Kṛṣṇa. 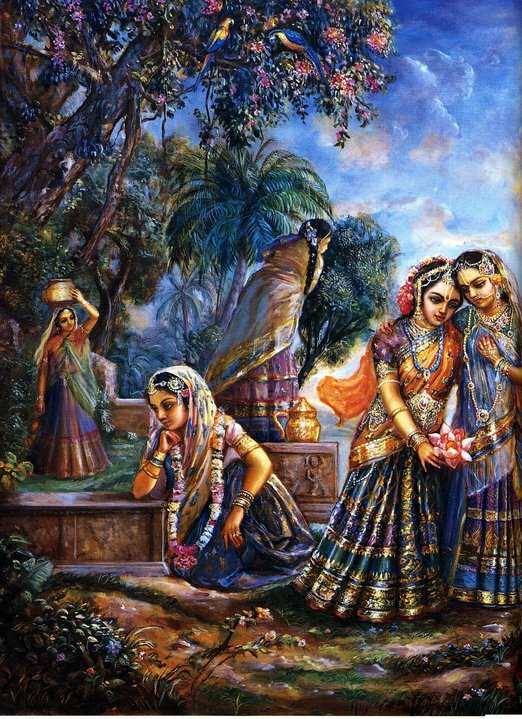 While they were eating, they were sitting, they were sleeping, they were talking, they were fighting-Kṛṣṇa. This is Kṛṣṇa consciousness. When Arjuna was fighting, so there was also Kṛṣṇa. When they were dealing in politics with Duryodhana, there was Kṛṣṇa. Kṛṣṇa is his friend, always talking with him, staying with him, sleeping with him, eating with him.